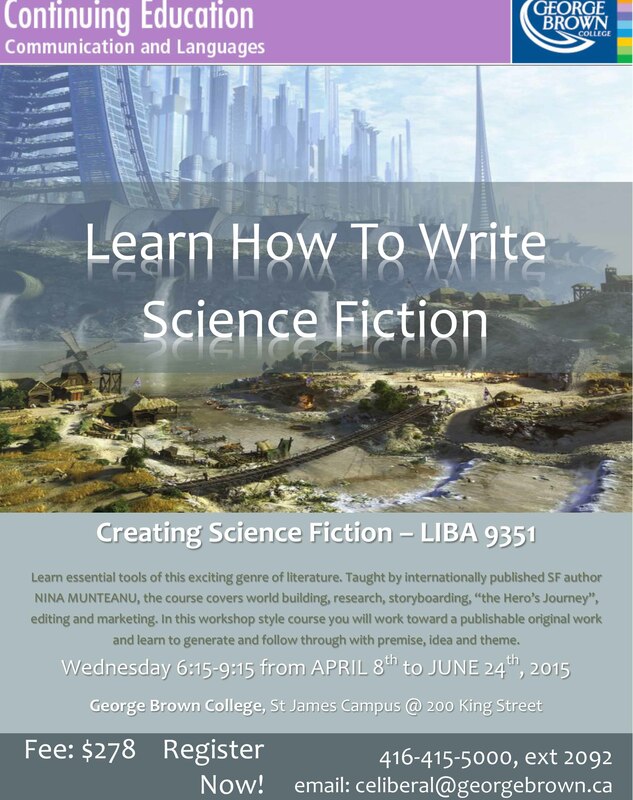 For those in the Toronto area, I’m teaching a 12-week course on how to write science fiction at George Brown College this spring. Called “Creating Science Fiction”, the course runs Wednesday nights from 6:15 to 9:15 starting April 8th through to June 24th and costs $278. 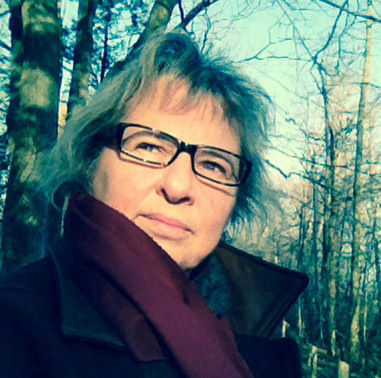 The course is also part of George Brown’s Creative Writing Certificate. Meant for both beginning writers and those already published, the 12-week course is run like a workshop with student input and feedback on student’s WIPs. 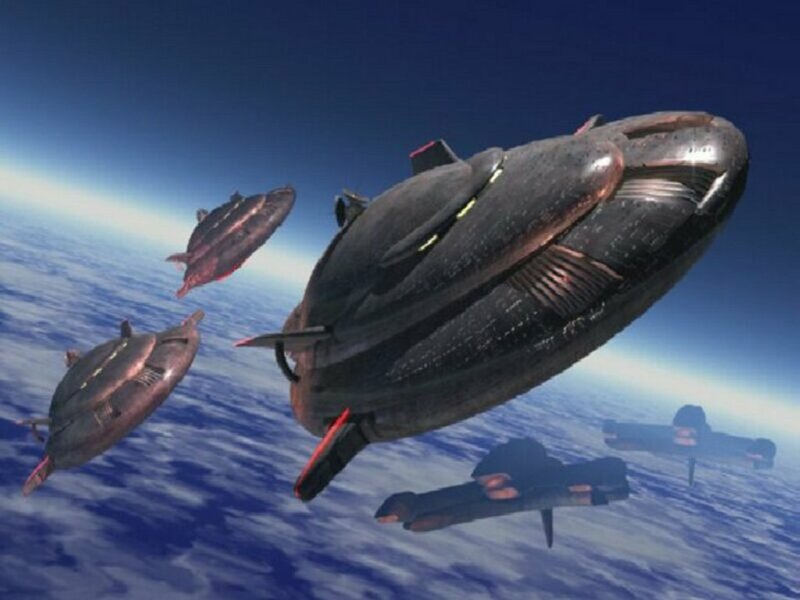 I explore with students the essential tools used in the SF genre (including world building, research and plot approaches). Students will work toward a publishable original piece by learning to generate and follow through with premise, idea and theme. Nina, is there an online version of your course? I might be interested, but since I live in Sudbury, wouldn’t have the opportunity to attend in person. Currently there is not an online version. I’m working with the college on one, though… Thanks for your interest. I’ll keep you informed.